Four people! In one room! 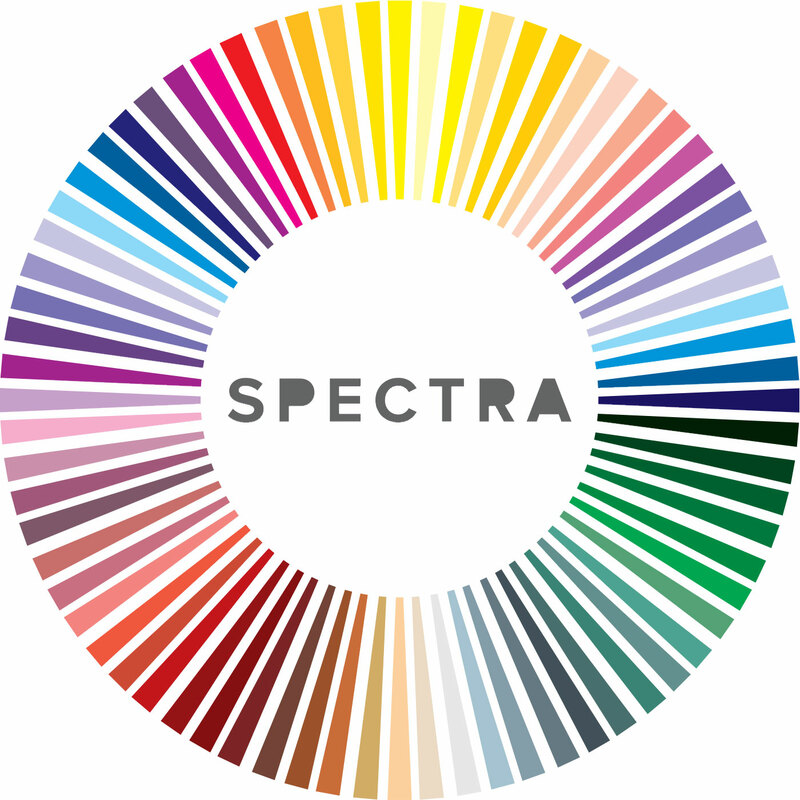 Lara Ash Pure Saud and Miguel join forces to put more details to the first installation of SPECTRA. How do the people get from A to B. Which spaces, rooms, locations are needed? How do the characters interact? Things need to be named, like a spaceship. On a long term level, should there be a cosmic wide threat and if so, what could that be? How could it manifest?